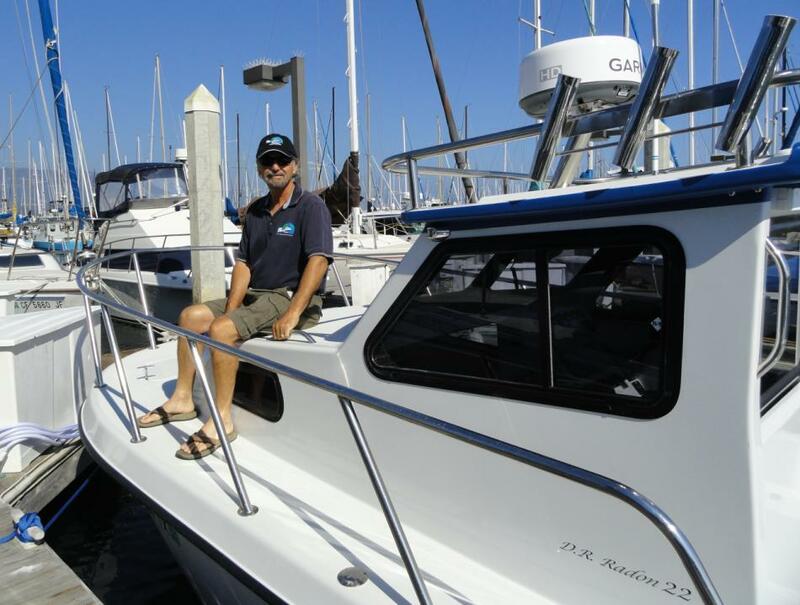 The Radon Signature 22 incorporates the best hull design elements found in the Radon Signature 26, but scaled down to a 22 x 8.5 foot hull. 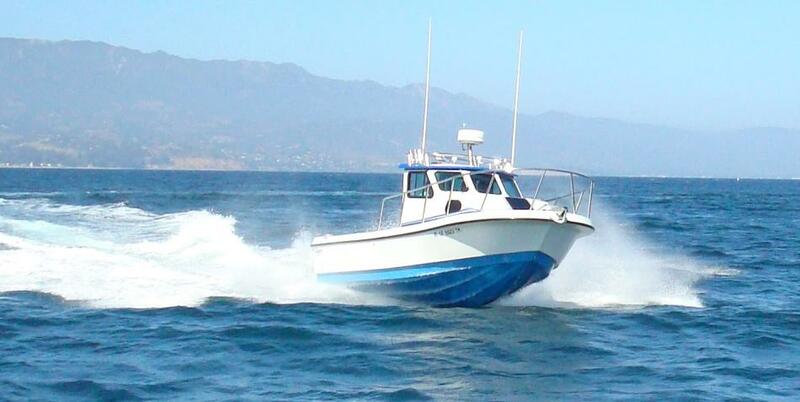 Perfect for the sport fisherman or diver, the Signature 22 is fast, yet dry, with an unmatched rough water ride. 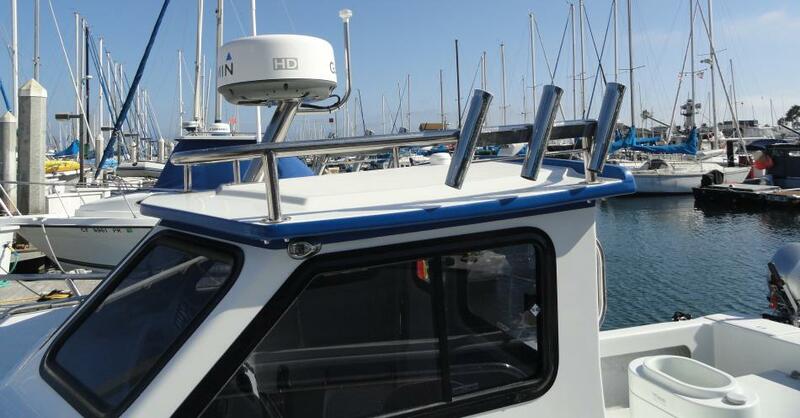 Its raised gunwale and large cockpit make for a safe, stable platform for any activity. 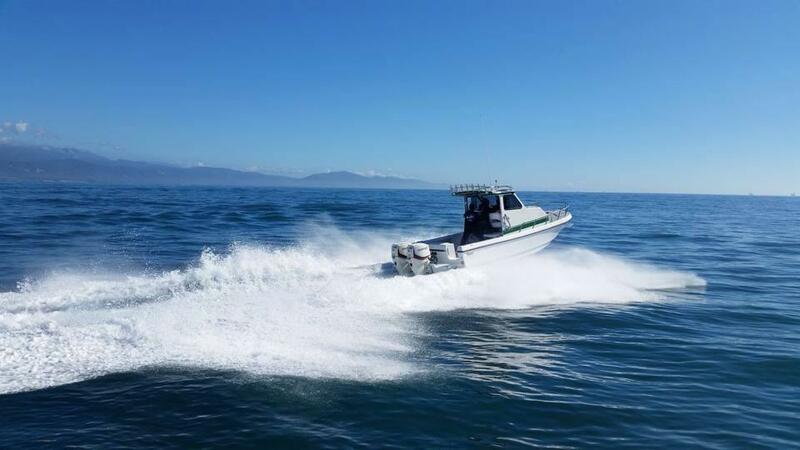 The Radon Signature 22 is ideal for anyone who wants all the comfort and safety of a sport boat and the durability of a commercial work horse! The Signature 22 was designed to get you there in a hurry while hauling more people and gear than you probably ever dreamed possible! 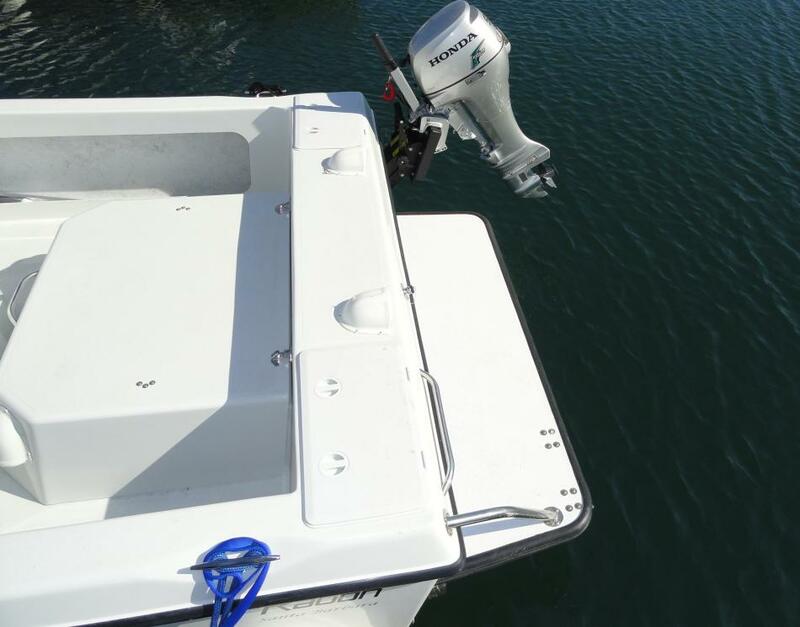 Large storage compartments and a spacious fish hold are standard features. 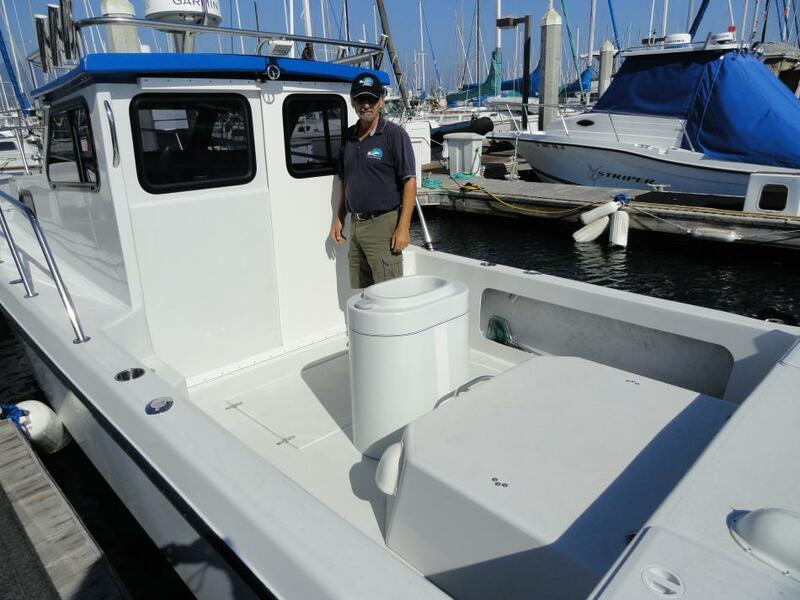 With 120 gallons of fuel, and depending on your choice of power, the Radon Signature 22 has a range of 250 to 400 miles and a cruising speed of 25 to 33 knots. 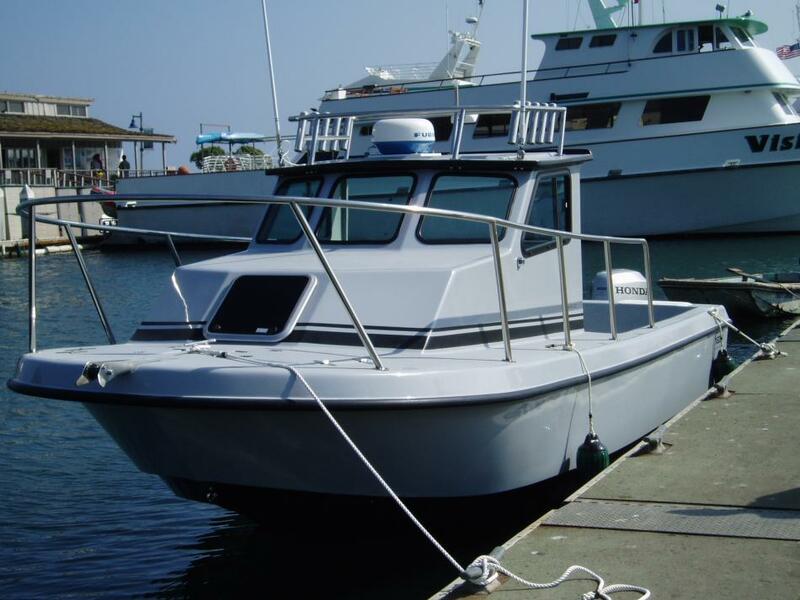 Choose from either open or enclosed pilothouse models. Either style includes a forward cuddy with two bunks and a center board that makes it possible to sleep three. Whether you fish or dive, the Radon Signature 22 was designed to get you there in comfort--and get you there fast! 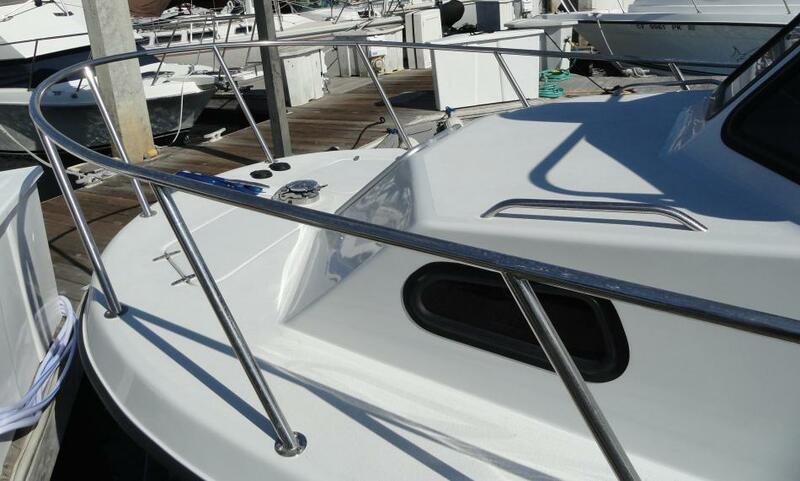 There's simply no better boat in its class.